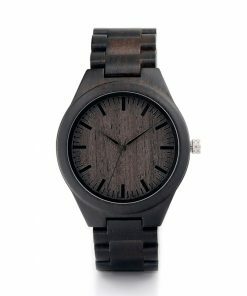 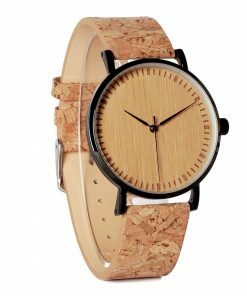 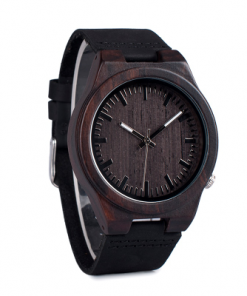 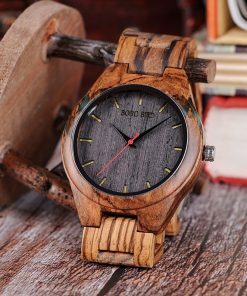 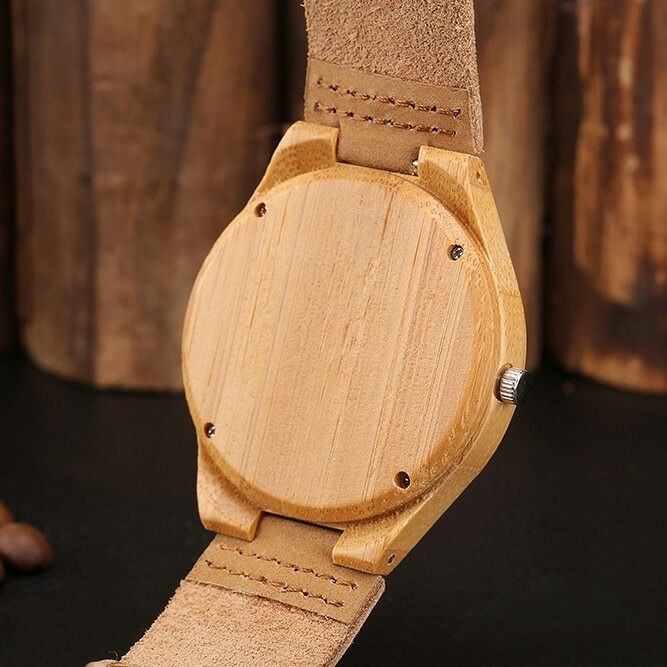 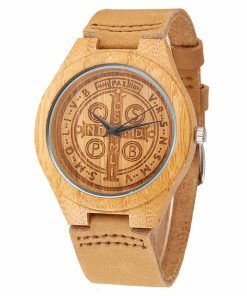 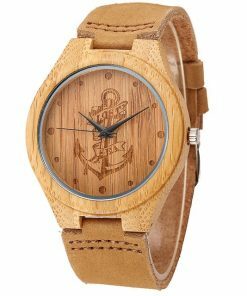 This unique wood watch has a nice leather strap. 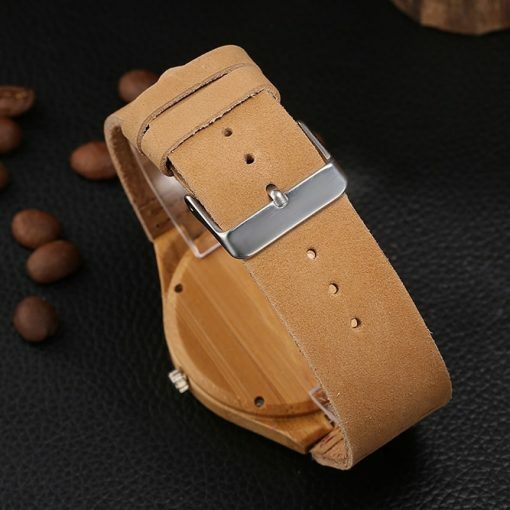 Fits really well on the wrist. 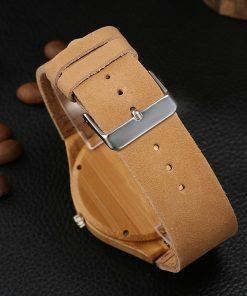 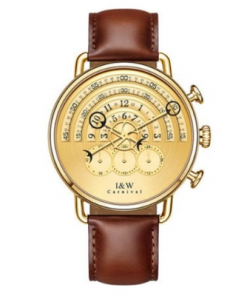 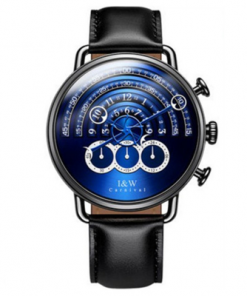 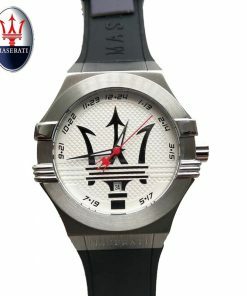 We have used high-quality leather for the strap and the dial is hand polished. 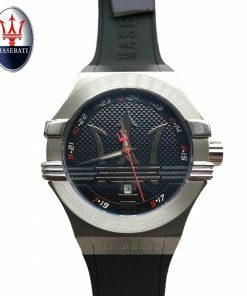 It is a water resistant. 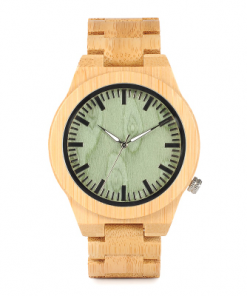 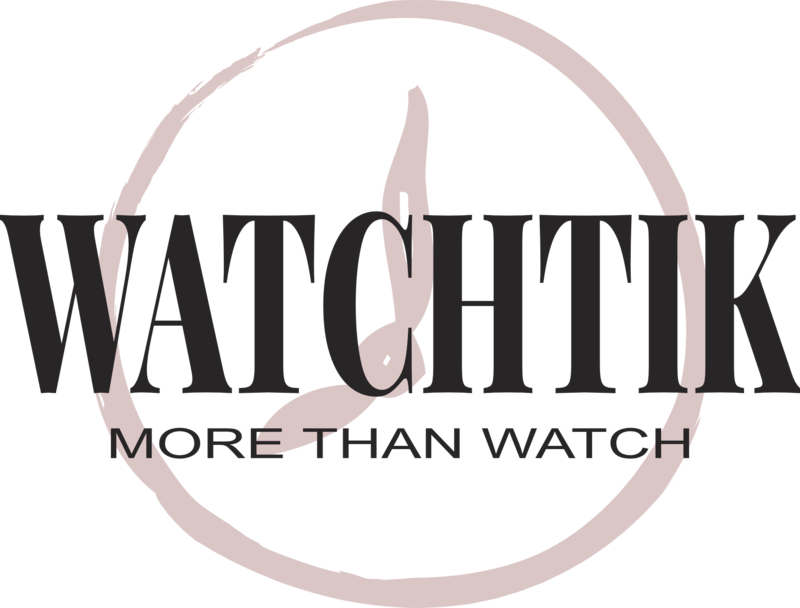 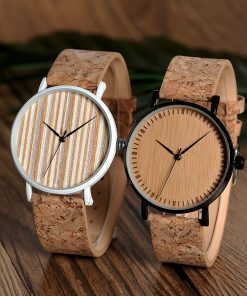 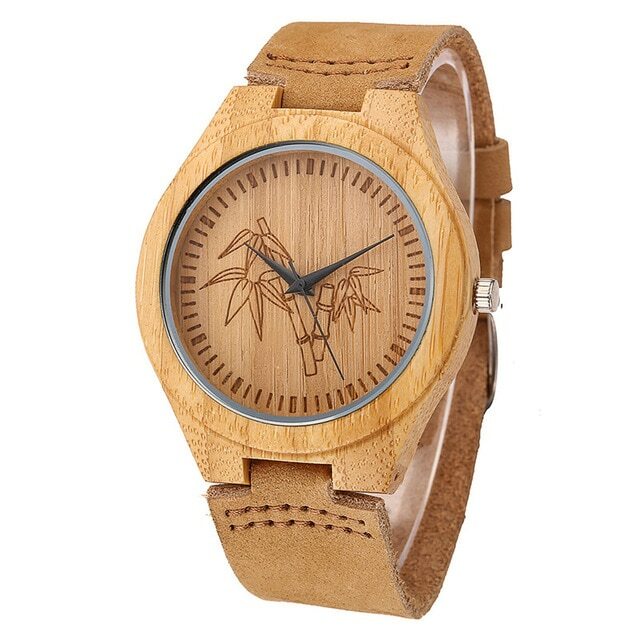 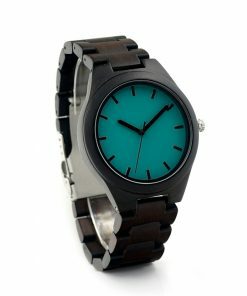 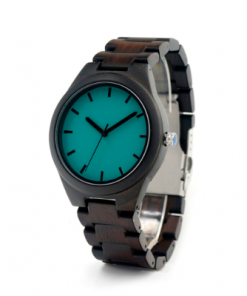 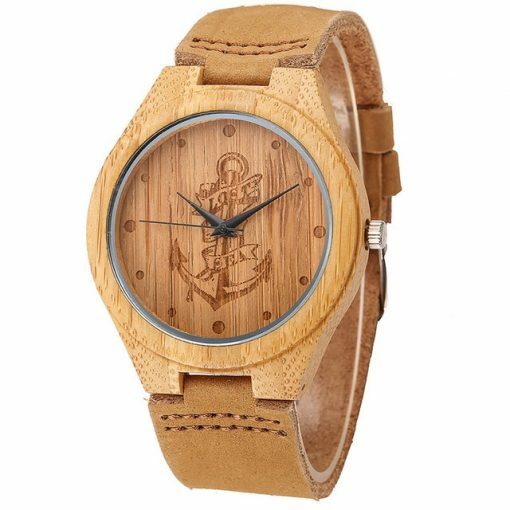 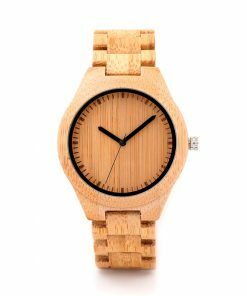 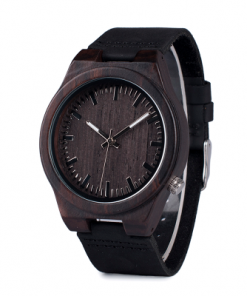 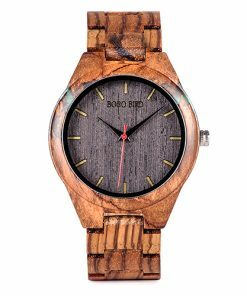 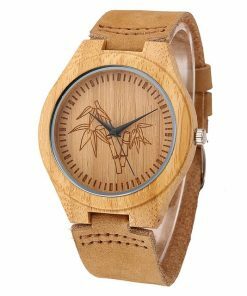 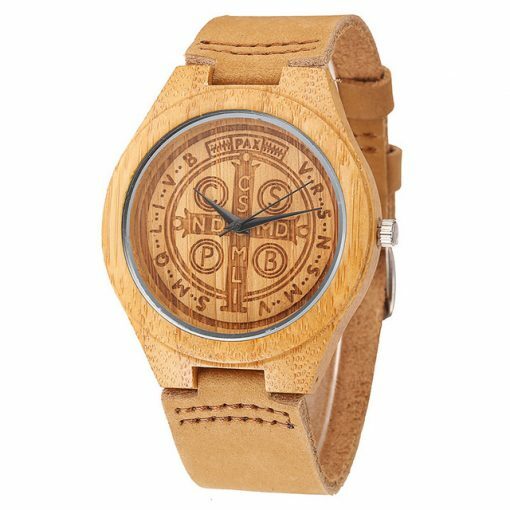 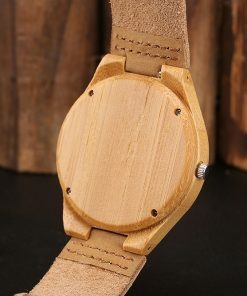 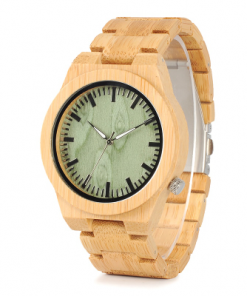 We have affordable prices on our wooden watches.